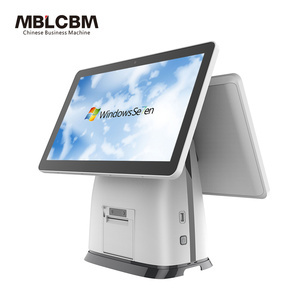 Pos tablet windows pos system for milk shop with multiple screens Advantage: 1.Interactive Experience 2.10 point Capacitive Touch 3.HD Resolution 1024*768 4.Stable, excellent fluctuation resistance. 5. 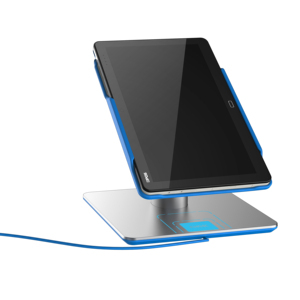 Environment protection and energy-saving, stand-by power consumption 15W, 6. working power consumption 25W 7. Innovative Modular Design 8.Highly integrated, easy maintenance Click Here For More Information!!! Advantages Packaging & Shipping Click Here For More Information!!! 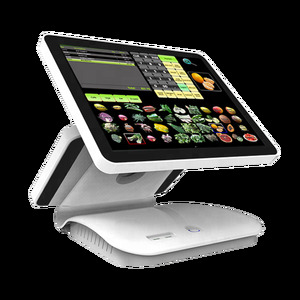 Alibaba.com offers 11,730 windows pos system products. About 87% of these are pos systems, 1% are desktops, and 1% are tablet pc. 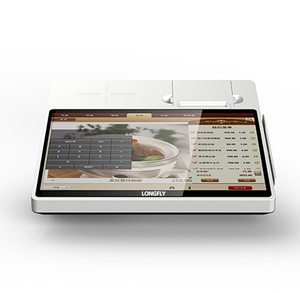 A wide variety of windows pos system options are available to you, such as free samples, paid samples. 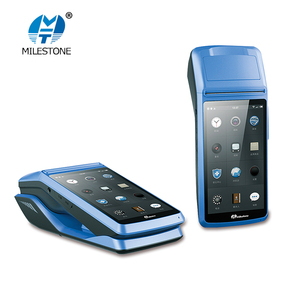 There are 11,730 windows pos system suppliers, mainly located in Asia. 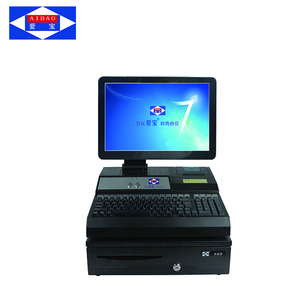 The top supplying country is China (Mainland), which supply 100% of windows pos system respectively. 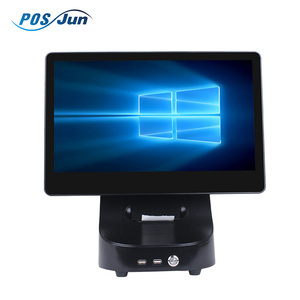 Windows pos system products are most popular in North America, Western Europe, and Domestic Market. You can ensure product safety by selecting from certified suppliers, including 1,839 with ISO9001, 671 with Other, and 470 with ISO14001 certification.